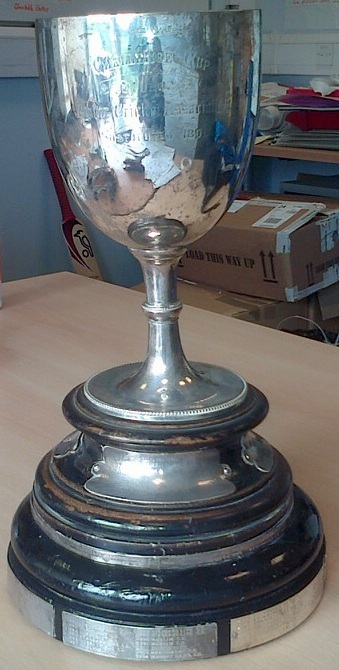 The Edinburgh Public Parks Association Trophy started in 1891 and is Scotland’s oldest Cricket Cup Competition. The trophy was originally only competed for by clubs who played their matches on Public Parks in Edinburgh, but in recent years has been expanded and now includes clubs who have their own ground in the Edinburgh area. We have been able to get a list of the majority of winners since the competition’s inception (see below), however we would welcome any further information to fill in the gaps or provide any associated items of note.